These are an officially licensed tire from Interco and RC4WD. This tire is a very well know tire from the great lineup Interco has to offer. This tire is know for handling, rocks, mud, snow and what ever else you can throw at it. Due to many different methods to design tires and wheels, we have no control over other manufacturers products. 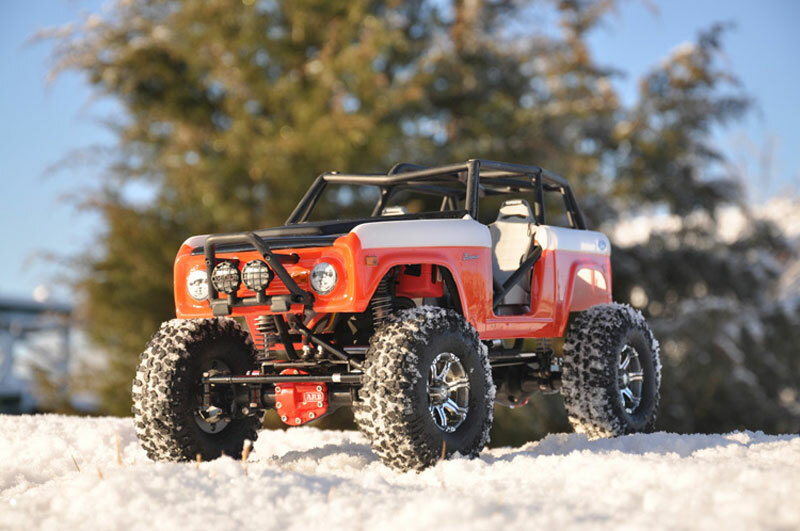 So we can only tell you that RC4WD tires and wheels work together. In some cases our wheels and tires will work with other brand wheels and tires, but we can not guarantee the outcome. Interco is a registered trademark of the Interco Tire company. The Interco logo is property of Interco Tire Company and used under license to RC4WD. Click here to download the RC4WD full tire comparison list.